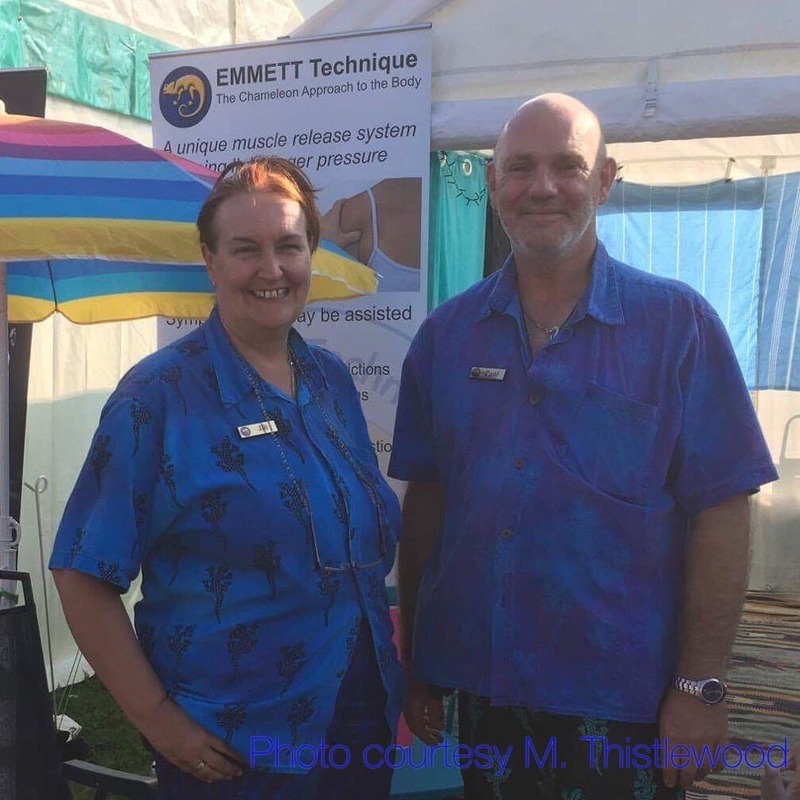 I was on the Emmett day workshop run by Jill Dagless and her partner Paul yesterday. Worth every penny. Fabulous insight into the therapy and how to apply it to self, friends and family. The day was full of hands on experiences and plenty of opportunities for practise by two people who are fully established, professional, fun and engaging. Willing to share some of their knowledge in a useful way that can only bring relief from discomfort to self and others. Appreciated your time, energy and enthusiasm.